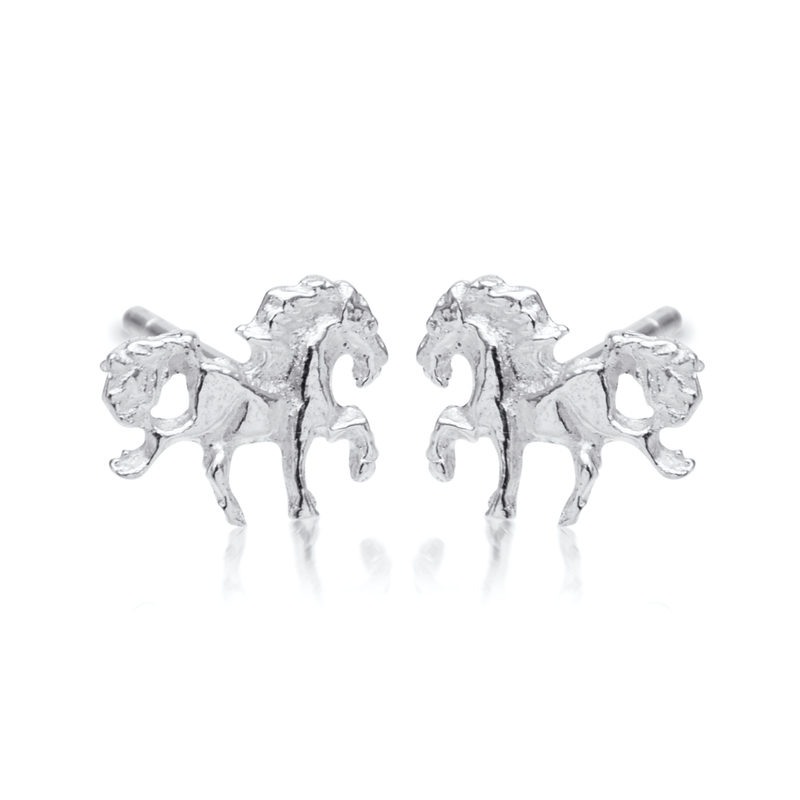 Pretty Sterling Silver Unicorn Studs. These Pretty Silver Unicorn Unicorn Studs are Great for Little Girls & Ladies alike. They are Approx 1cm wide. Beautiful Silver Unicorn Studs. These Beautiful Silver Unicorn Studs are Great for Little Girls & Ladies alike. They are approx 1cm wide & a Best Seller. This website is strictly for approved Wholesale customers only, if you are looking to purchase these Beautiful Silver Unicorn Studs from a retail store, please visit Shooting Star. Nice hand made silver Blue Topaz Oval Earrings. These Beautiful Blue Topaz Oval Earrings are precious rather than semi precious gems and look stunning. They have Pretty 10mm x 8mm Faceted Blue Topaz Cabochons set in a nice silver surround and are approx 3cms incl hooks. Pretty Labradorite Large Oval Bracelet. This Hand Made Sterling Silver Labradorite Large Oval Bracelet is set with 8 Beautiful Oval 10mm x 8mm Cabs. Adjustable length, to a max of approx 7 1/2 inches.